I use the computer mainly for general college student material as well as gaming (Fortnite / League/ CSGO). My main focus for the build was to be minimalist yet powerful enough to do whatever I needed. All in all, I'm really happy with how this build turned out. The entire build took around 2 hours, and was extremely enjoyable throughout. All prices include tax and were purchased within May 18th - May 23rd. The 1060 was a quick buy for a budget build, bought on price match from OfficeDepot. I currently play at 1080p 60hz and do not currently have the need for 6gb. This card has been great so far. 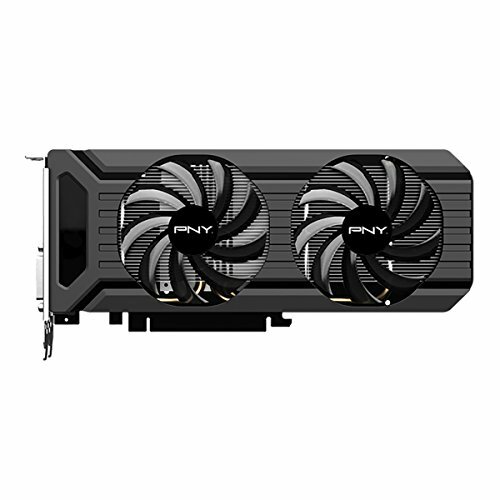 Prices are still super high for GPU's and I did not feel like spending for anything above the 1060 3gb. My favorite part, the FD mini c is everything I wanted in a case. Cable management basically fell into place as I was building, with the multiple grommets and spacious room under the PSU shroud. The glass window looks beautiful. The cable management looks so clean. Nice build! The simplicity of this looks nice and clean! NIce build, good choices for your intended use. I'm with you on Fractal Design. I can see there are other case brands that people use for excellent builds, but FD's features and designs seem to make each build easier, functionally strong, and good looking. I'm absolutely set on Fractal Design cases now. So great to work with! Lovely build, though I'm not sure about your choice of the m.2 SSD? Why pay more for an m.2 when you could get a regular 2.5" for less? Your pc looks great for gaming!I cant imagine how is the fps. 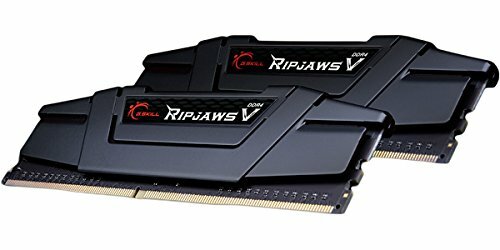 Does it give any issues while using a b350 board on the ryzen 2600x? mine does have the ryzen 200 series sticker on it, but that sticker only means it's ready for the 2000 series APU's. 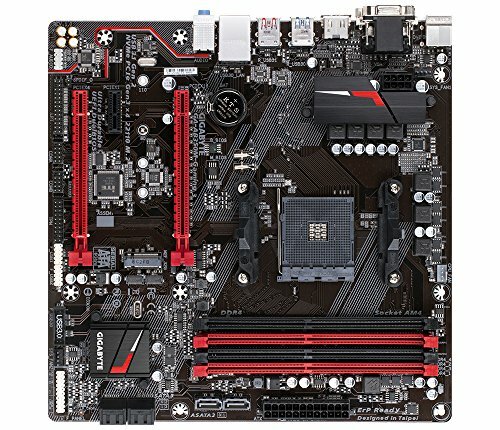 there's no way to 100% confirm that b350 motherboards will work for ryzen 2600+ until you try and POST. 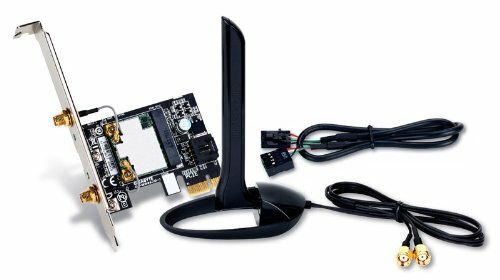 the best that you can do is buy a popular board (motherboards that go out of stock often) and confirm with the board manufacturer the serial number and bios versions. Really looks nice! I would have gone for only 8 gb of ram at this price point, though. It can shave ~60-70 off your budget, and you won't notice a big difference when gaming. Overall, it's a really balanced build! Planning a very similar build but I'll be using the Gamemax Silent case and a Gamemax 500w 80+ psu at half the price for pretty much the same thing. How hot does your CPU run while playing games or doing other arduous tasks with the stock cooler? What are the load CPU temps?